Here is a very unique ten year old three bedroom two bathroom home nestled on four acres of semi-private land at the end of Robinhood Drive off Embry Bend Road. 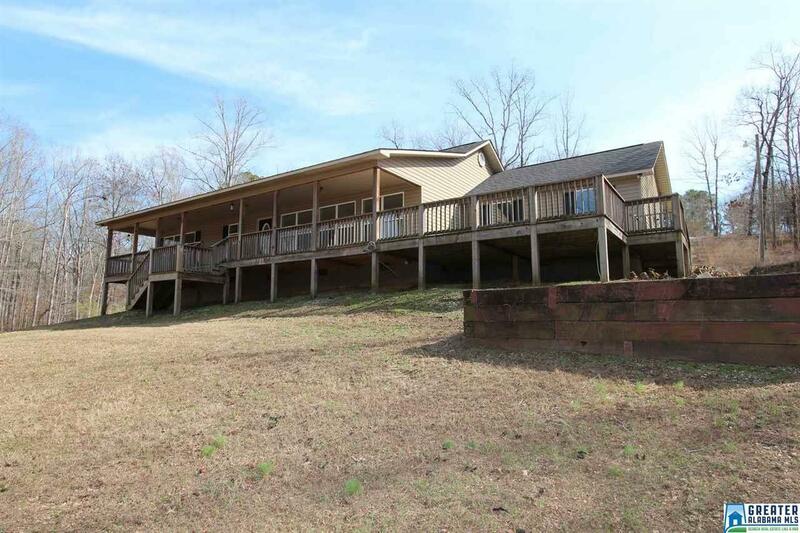 The home includes a full length front porch and deck overlooking the Coosa river. The 4 acres of land (more or less) does not include any water frontage! There is a stillness and beauty in the site unlike any other you are likely to find in this price range. There is a two car garage, central heat and air, and a large open family room. There is a Fannie Mae Homepath property. Please verify all information to your own satisfaction including land area, tax rate, and school zoning.